Samsung recently launched three new flagship smartphones, the Samsung Galaxy S10, Galaxy S10+, and the Galaxy S10e. Now, the company is working on the next flagship device, the Samsung Galaxy Note10, which is expected to come in a new form factor with a new design language. 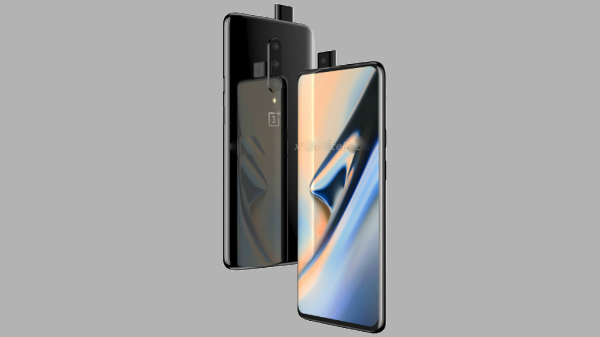 These smartphones are most likely to go live on the 8th of August 2019. 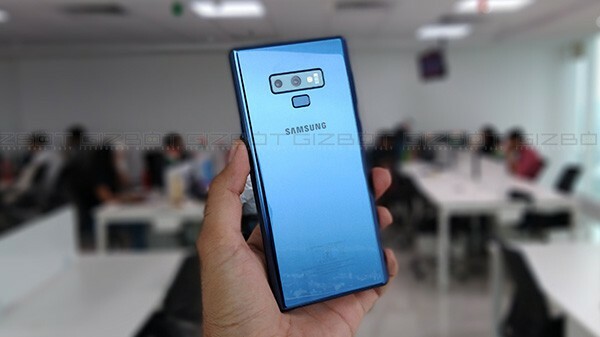 According to the latest report from ETNews, the Samsung Galaxy Note10 will be available in at least four configurations, where, two variants will support 4G LTE, and VoLTE and the remaining models will support 5G network. The same report suggests that the Galaxy Note10 will be available with two screen sizes. The smaller and compact iteration of the Galaxy Note10 will feature a 6.28-inch QHD+ OLED display with a triple rear-camera setup, whereas the more prominent Note will have a 6.75-inch QHD+ OLED display with a quad-camera array. 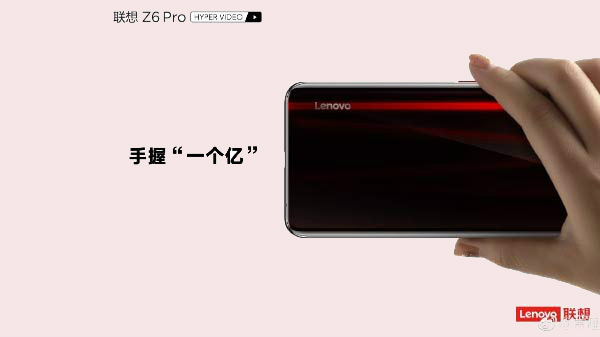 Do note that, the company will launch a one LTE and 5G smartphone with a 6.28-inch display and a pair of LET and 5G smartphones with a 6.75-inch display. The only difference between the LTE and 5G variants will be the connectivity front. These smartphones will run on Android 9 Pie OS with Samsung's own One UI, which will be updated to the next Android OS or the Android Q 10 by the end of 2019. 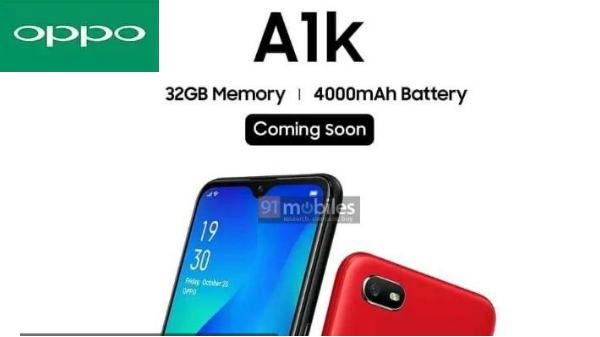 As of now, there is no hint on the battery capacity of these smartphones, and the bigger one is definitely expected to carry a bigger battery with at least 4000 mAh capacity (considering the Galaxy Note9). Depending on the market, the Galaxy Note10 will be powered by either the Exynos 9820 or the Qualcomm Snapdragon 855 SoC with at least 8 GB of RAM and 128 GB of internal storage. The super high-end variant is expected to offer up to 12 GB of RAM and 1 TB of internal storage.